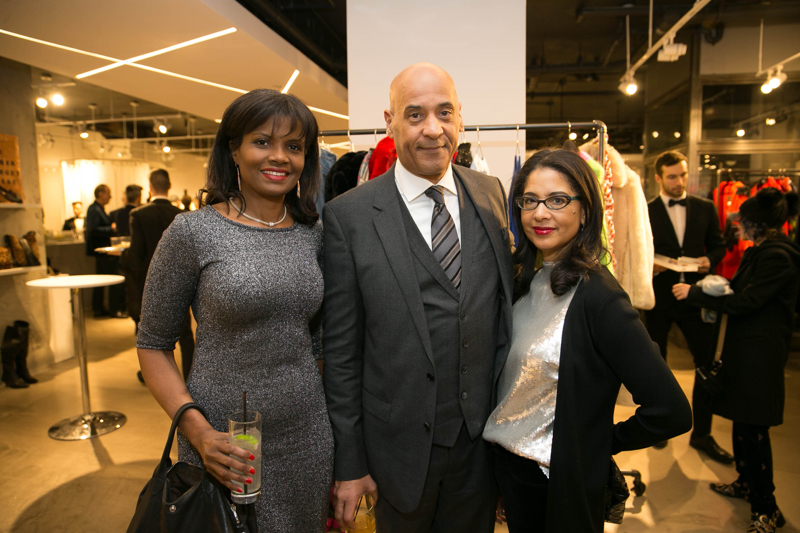 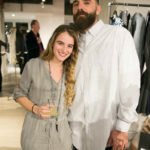 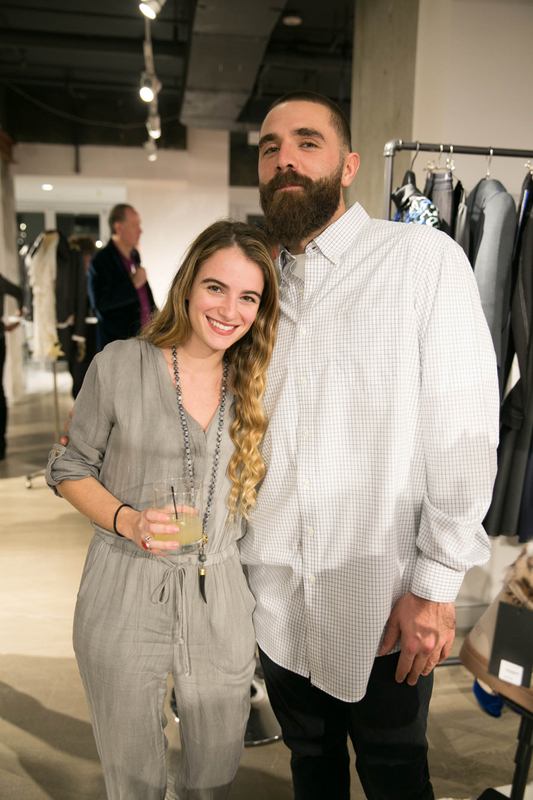 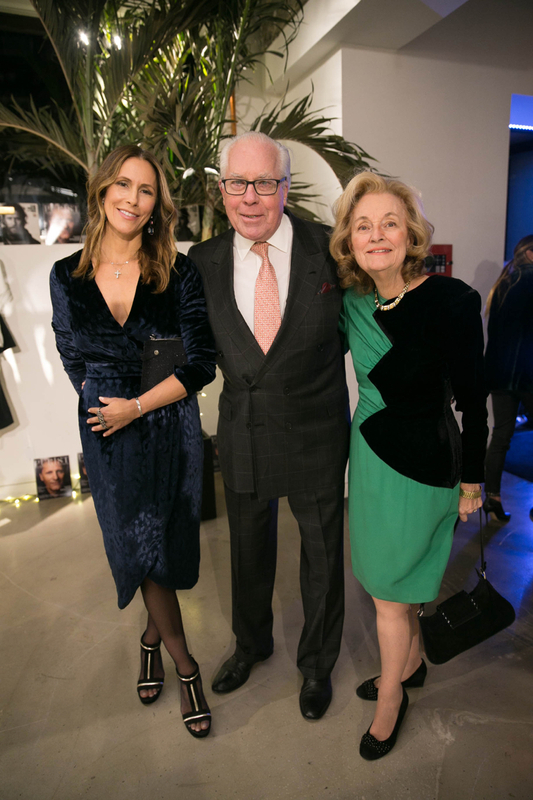 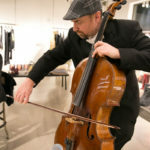 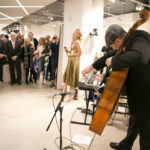 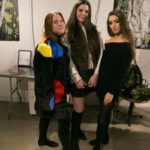 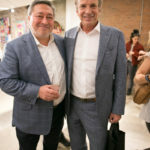 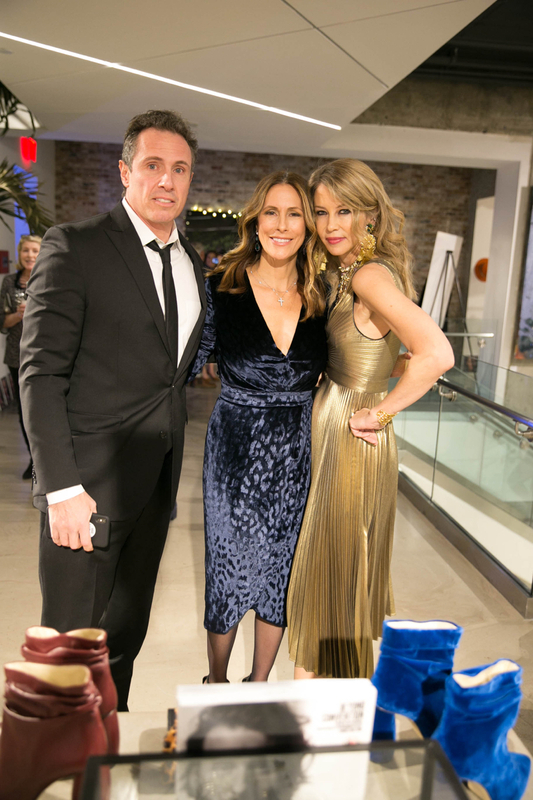 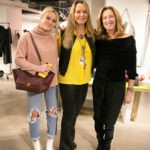 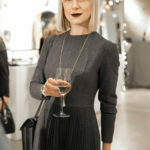 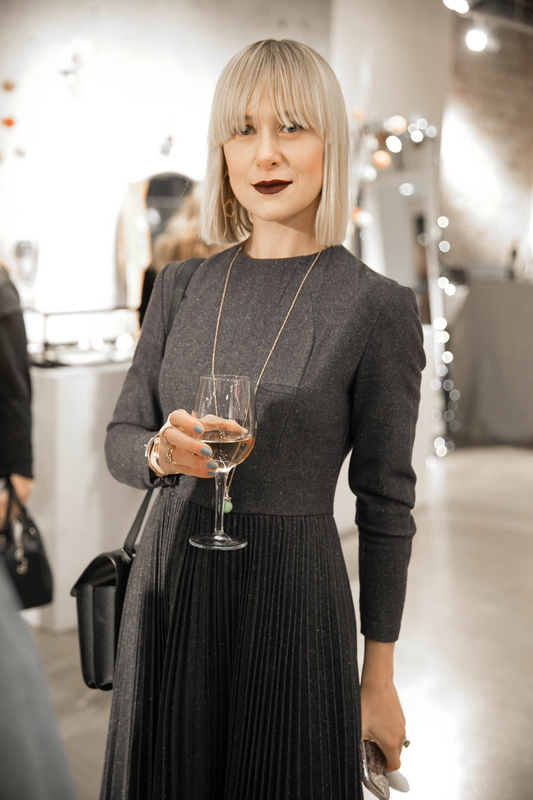 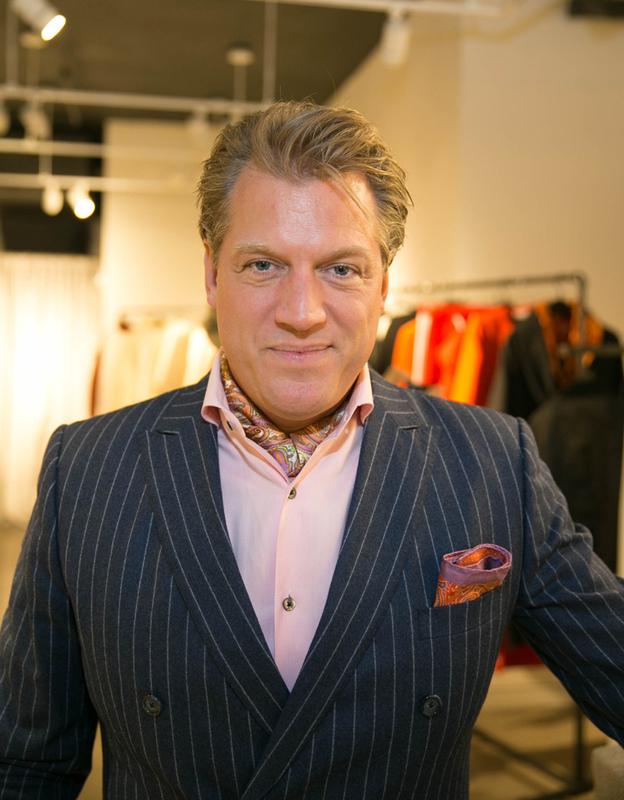 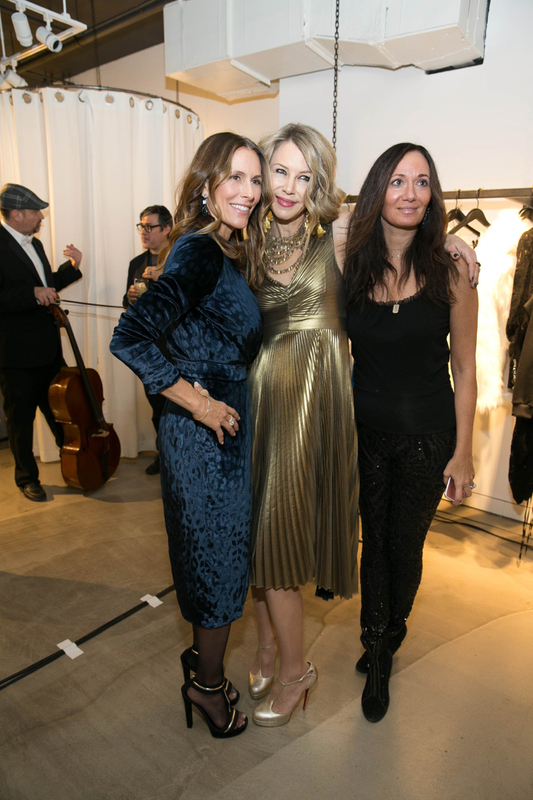 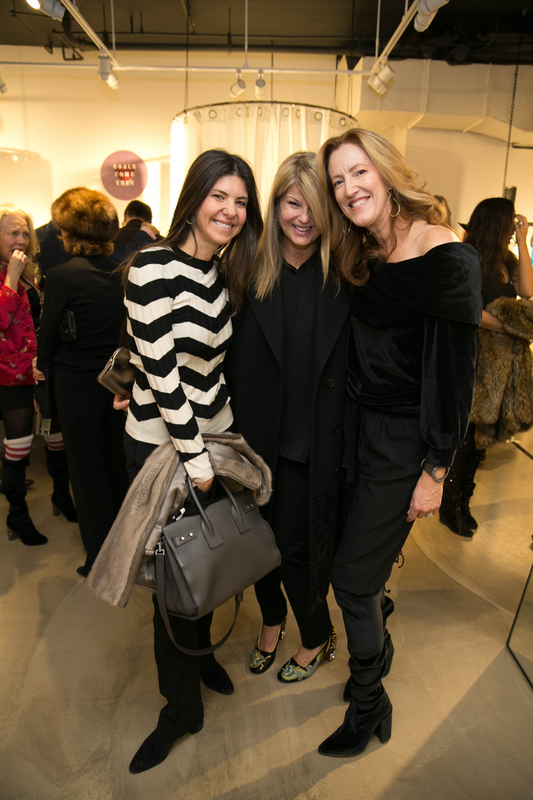 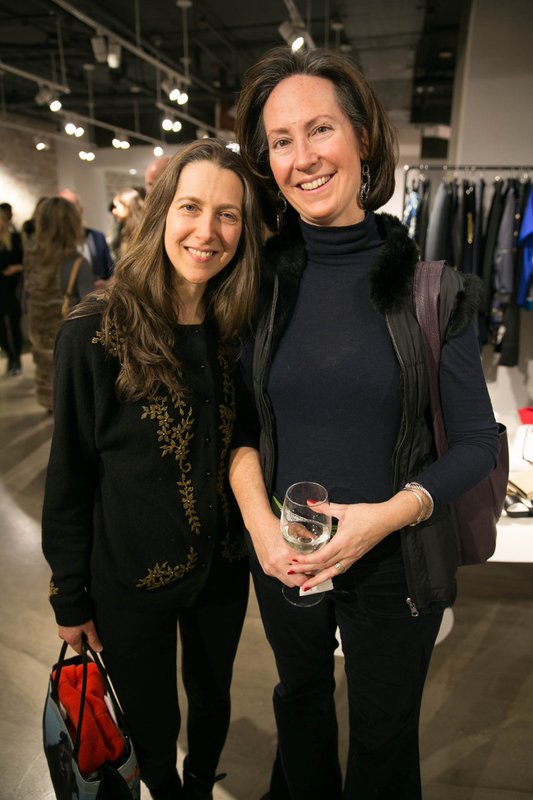 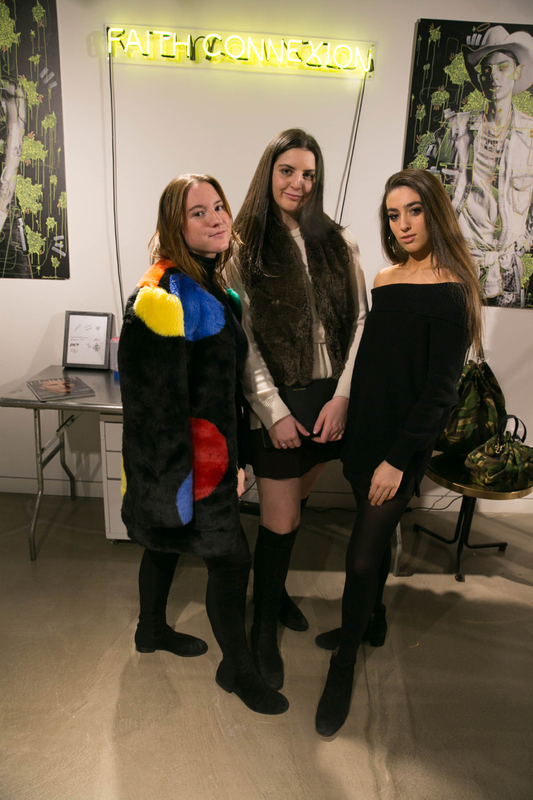 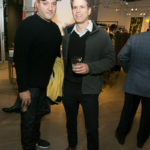 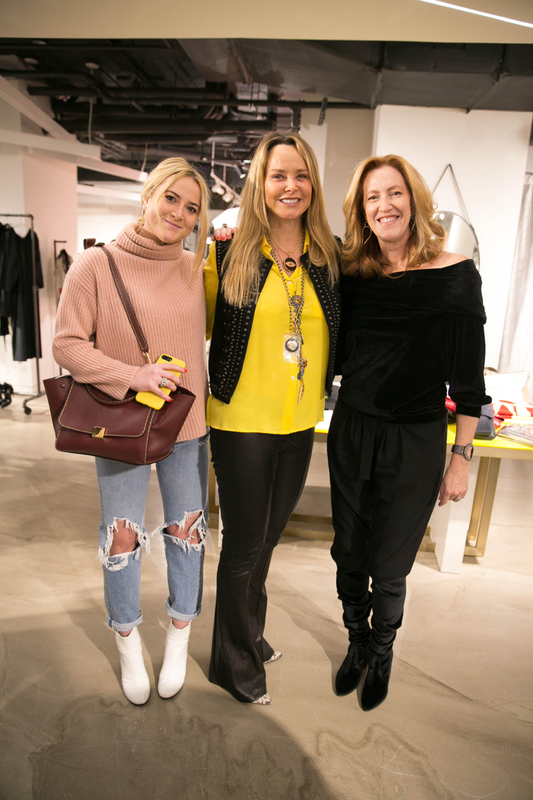 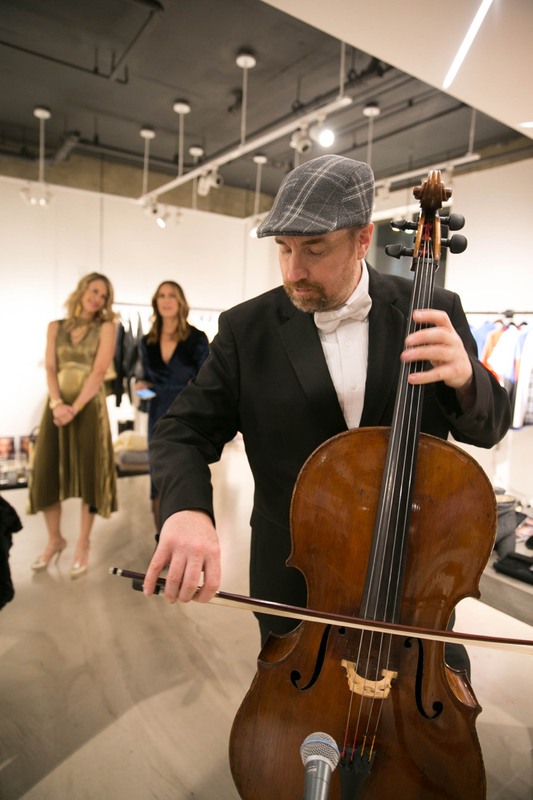 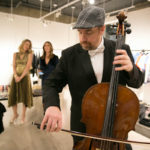 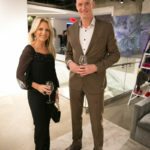 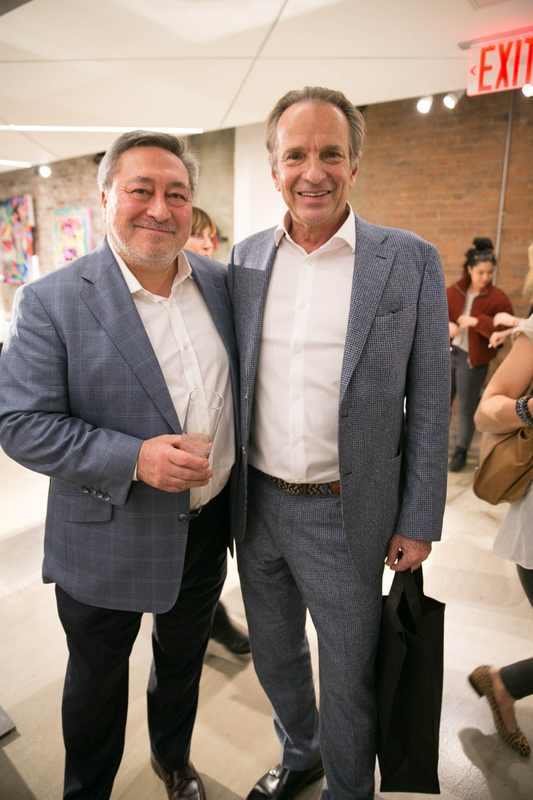 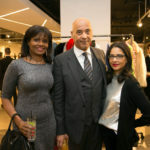 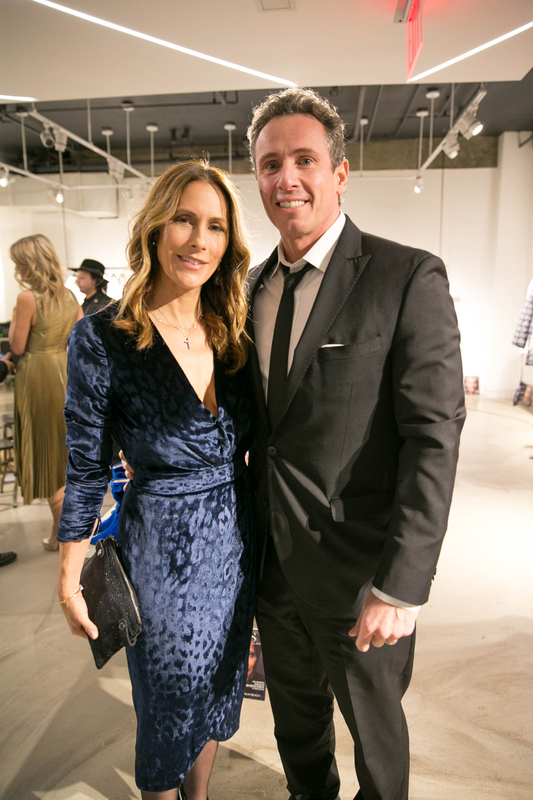 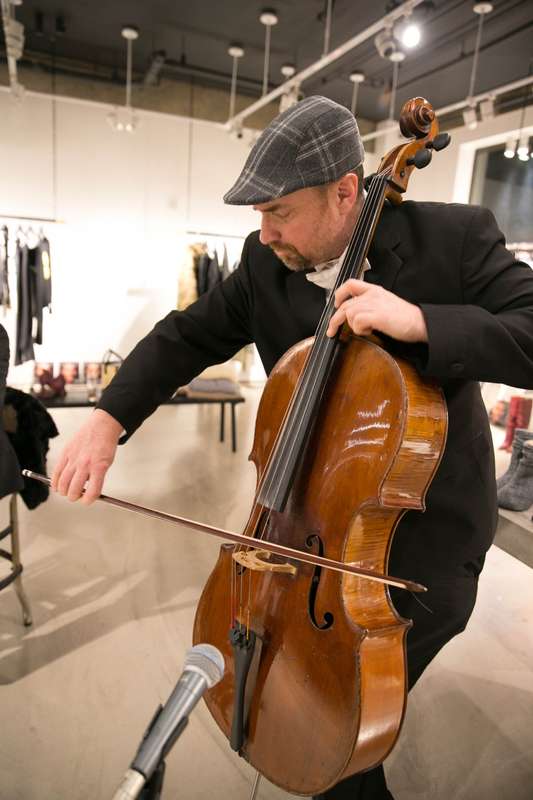 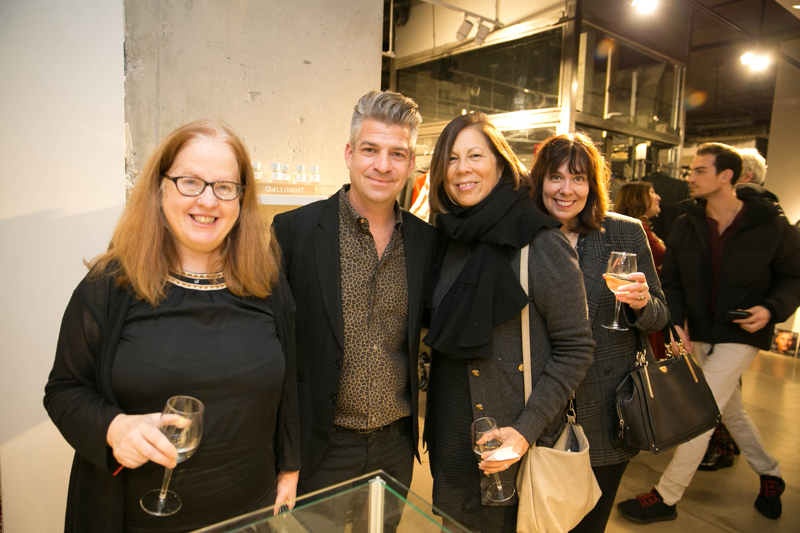 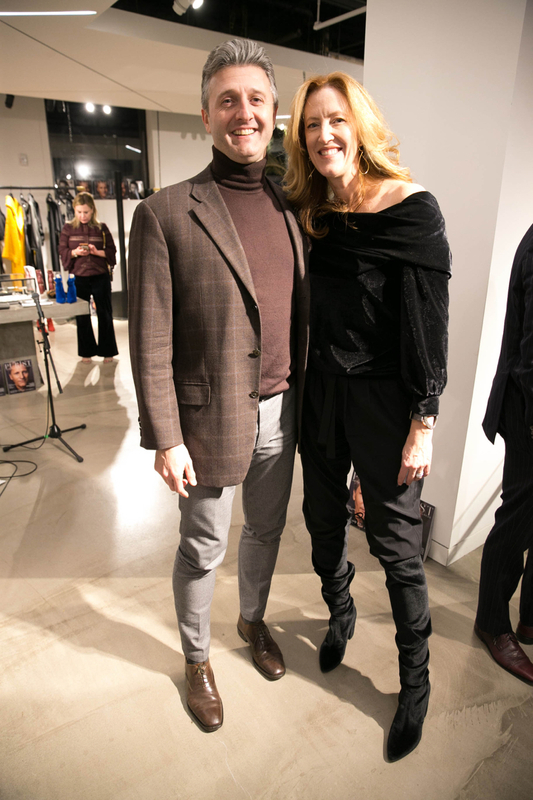 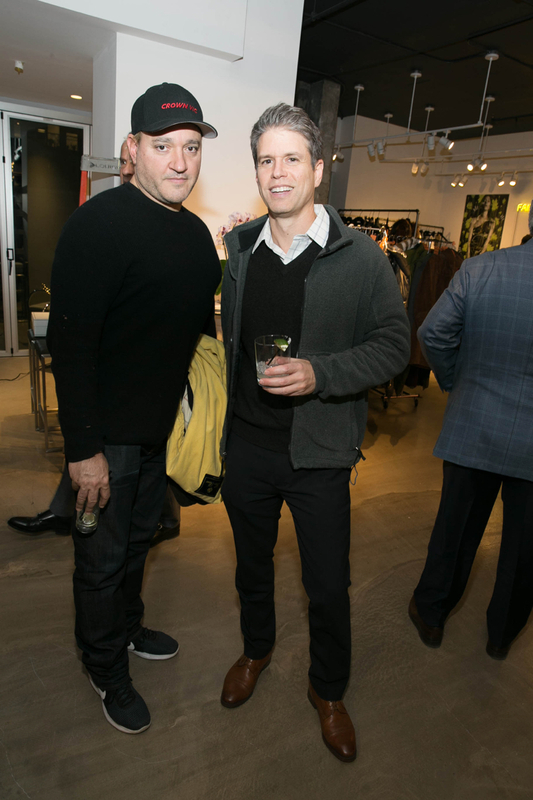 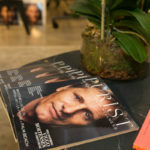 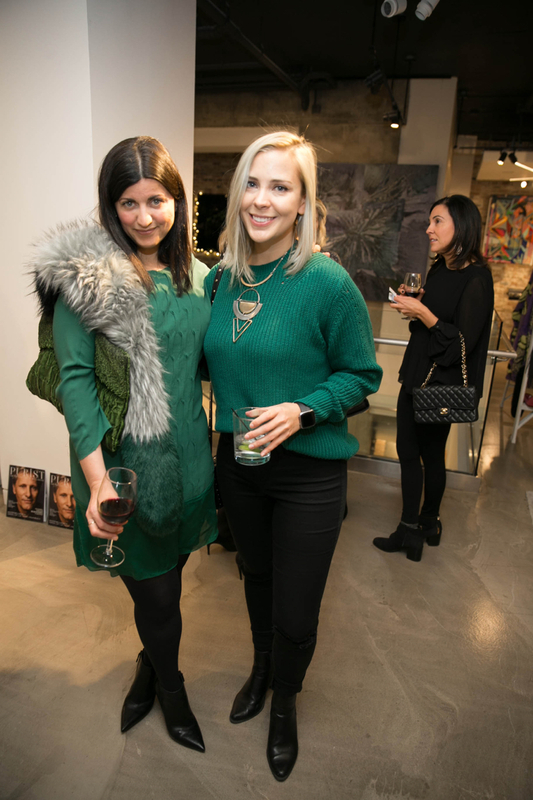 On Thursday, December 18th, Purist invited special clients, friends, and supporters for some holiday spirits and cheer at Le Board – the exciting retail concept store on New York’s upper east side. 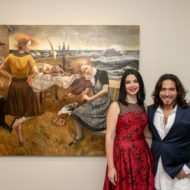 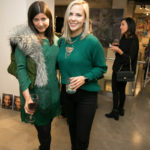 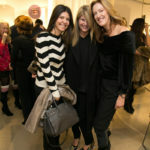 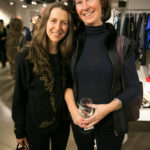 Guests mingled as they feasted in delicious festive bites provided by Tastings NYC. 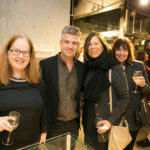 Special holiday cocktails courtesy of Bayou Rum, Deep Eddy Vodka, and Empower Cocktails. 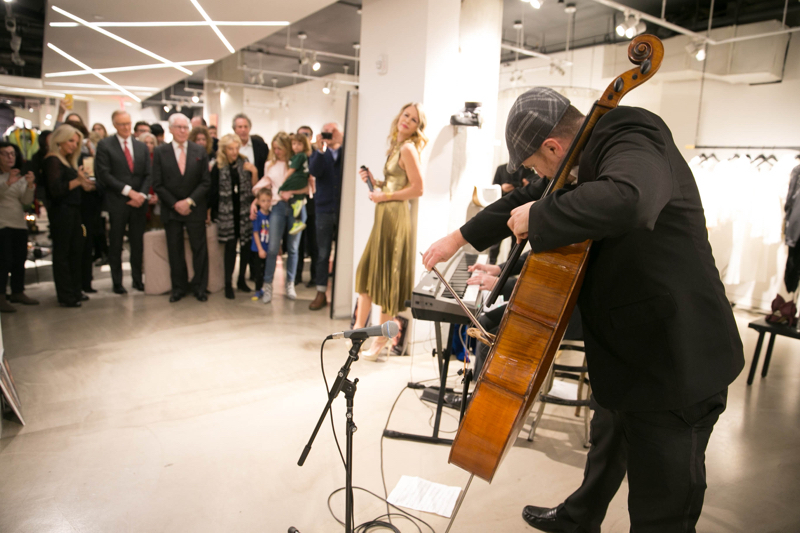 Halfway through the evening, guests were treated to a special performance by the beautiful Sasha Lazard, accompanied by her keyboardist and celloist. 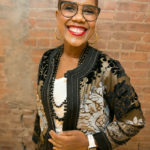 She sang several favorite Christmas songs and closed the performance with a special Christmas carol: 12 Days of Christmas, which everyone participated in. 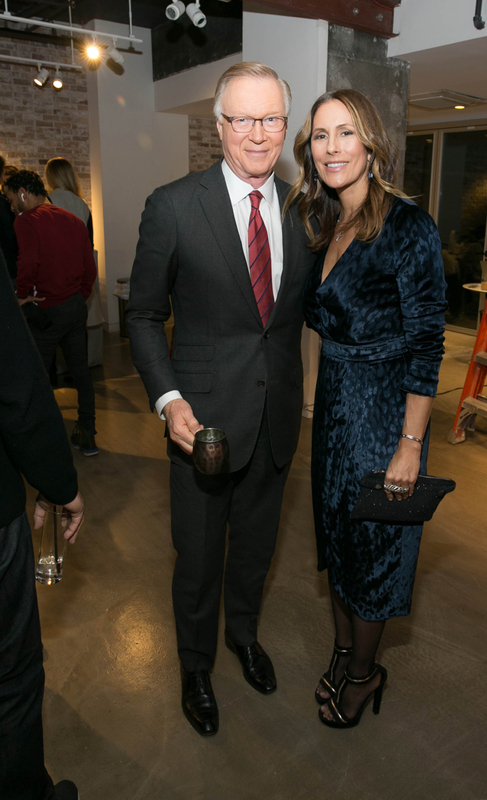 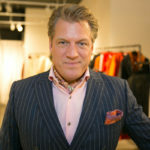 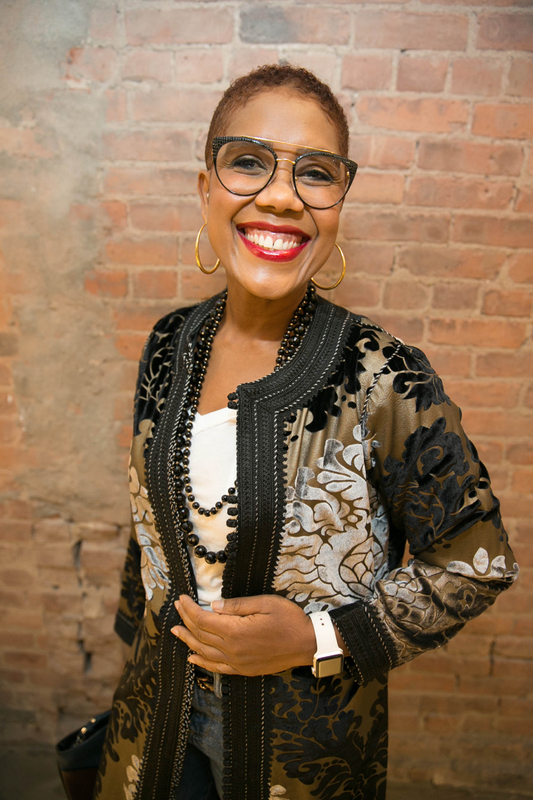 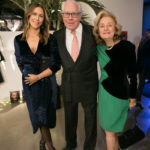 Notable attendees included: Chuck Scarborough, Christine Mack, Chris Cuomo, Clarissa Bronfman, Svitlana Flom, Gregg Bello, Teresa Sorkin, Dr. Keren Eldad, Nina Edwards Anker, Sasha Lazard, TR Pescod, Marcy Warren, Marie-Line Grinda, Steen Knigge, and Blake Morris. 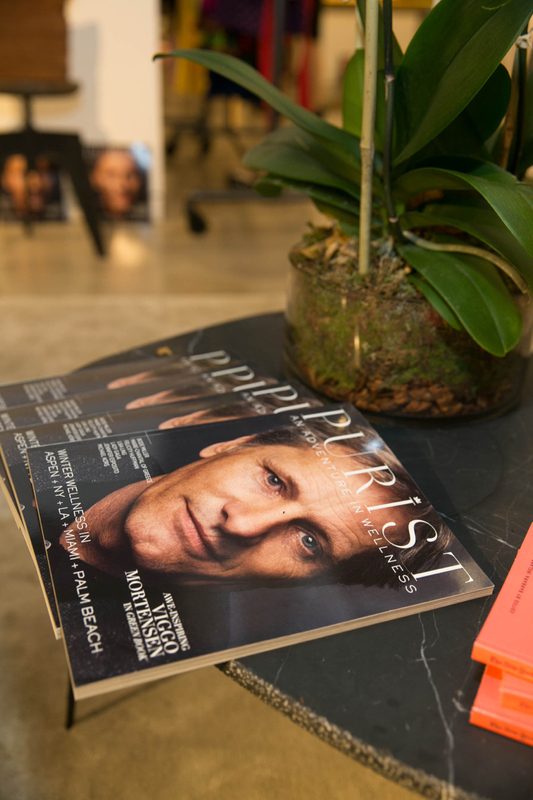 Thank you to everyone who came out to celebrate the holidays and what a fabulous year of growth, success and happiness it has been for The Purist! 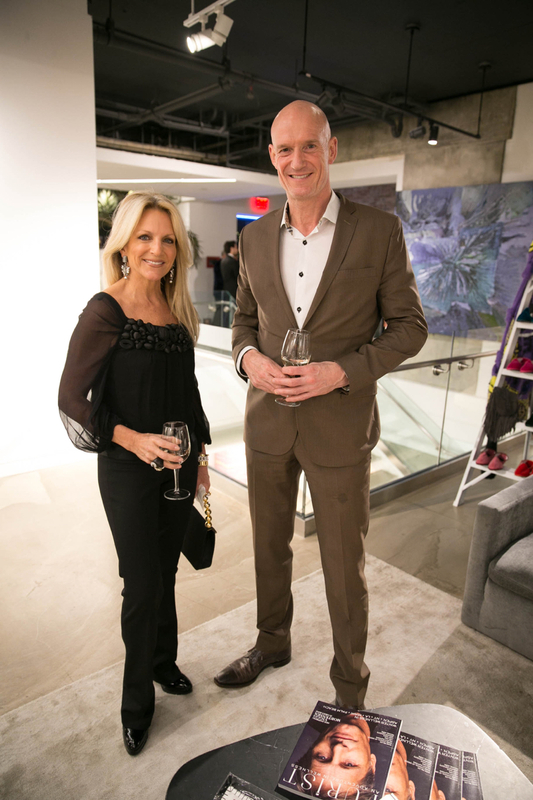 Cheers to a fabulous 2019!